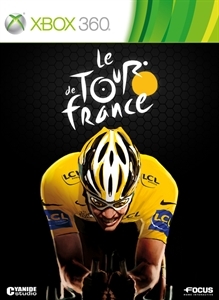 This additional content updates rider characteristics according to their performance in the real Tour de France 2011. 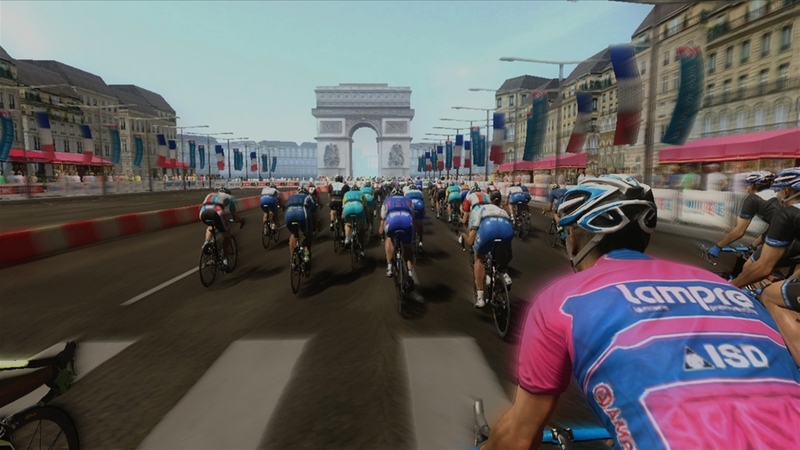 This additional content offers an energy supply pack for use with your riders during races in order to improve their performance! 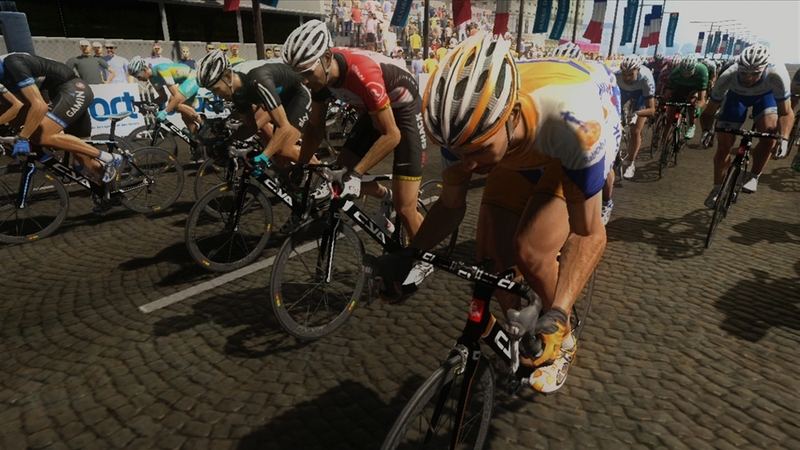 Continue to experience the Tour de France and relive the latest Criterium International! 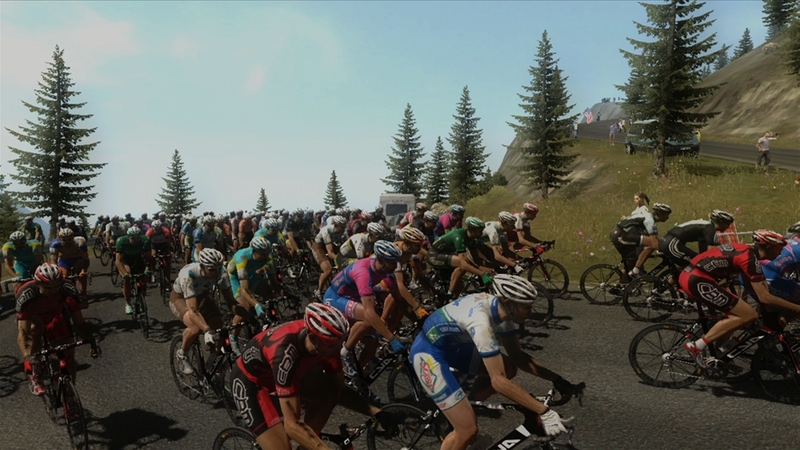 Over three-stages blending Mountains, Plains and Time trials, draw the best from your riders to win this intense and fascinating race.